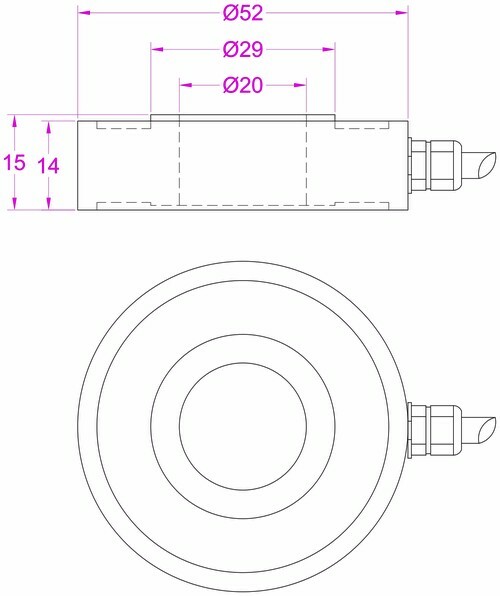 Donut load cells are specially designed for press-in force measurement in applications like bolt installation, polishing force monitoring, etc. 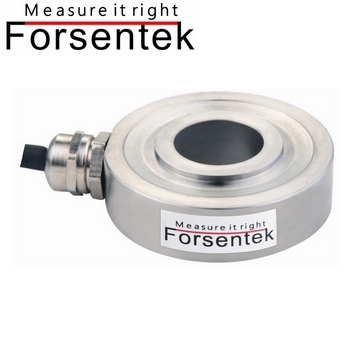 17-4PH stainless steel, hermetically sealed, forsentek donut force sensors can be used for most industrial environments. Custom-design service is provided to meet different applications.